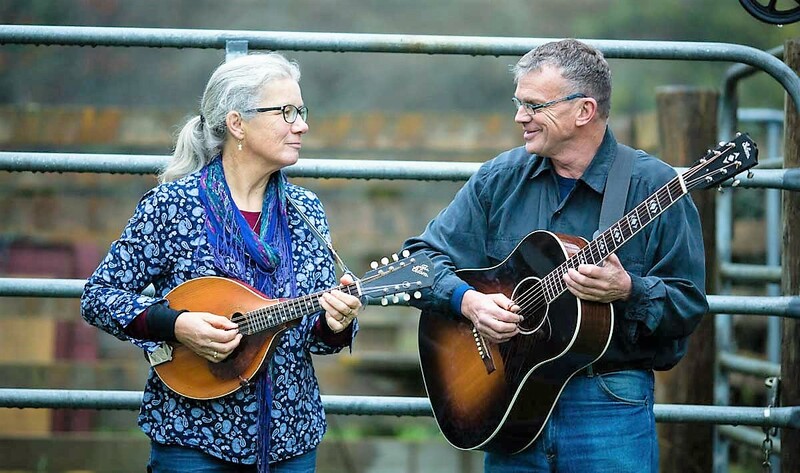 Dave Murphy (Red Dog Saloon Band) and Janet Muggeridge (Gumboot Tango), two well-loved kiwi musicians have joined together to form an inspired musical partnership. 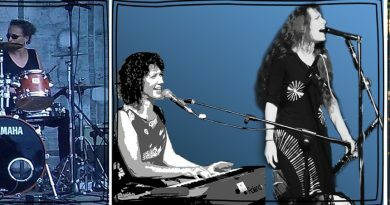 Their combined experience and formidable musicality has created an exciting buzz and fresh approach to familiar and favourite tunes. Well-known for his driving blues and finger-style picking, Dave plays a unique 1930s Advanced Jumbo Gibson re-issue with rosewood back and sides and long-scale neck. He lays down a powerful rhythm for Janet’s precise and dynamic playing on her beautifully reconditioned 1914 Gibson mandolin. Their sound is evocative and compelling. Chris is an Upper Hutt singer/guitarist with a long track record. He has performed on The Good Morning Show, supported The Searchers and done numerous radio interviews. Joyanne is a classically trained violinist and has performed with the Nelson Symphony, the Wellington Chamber, and the Hutt Valley Orchestras, as well as Nova Strings. 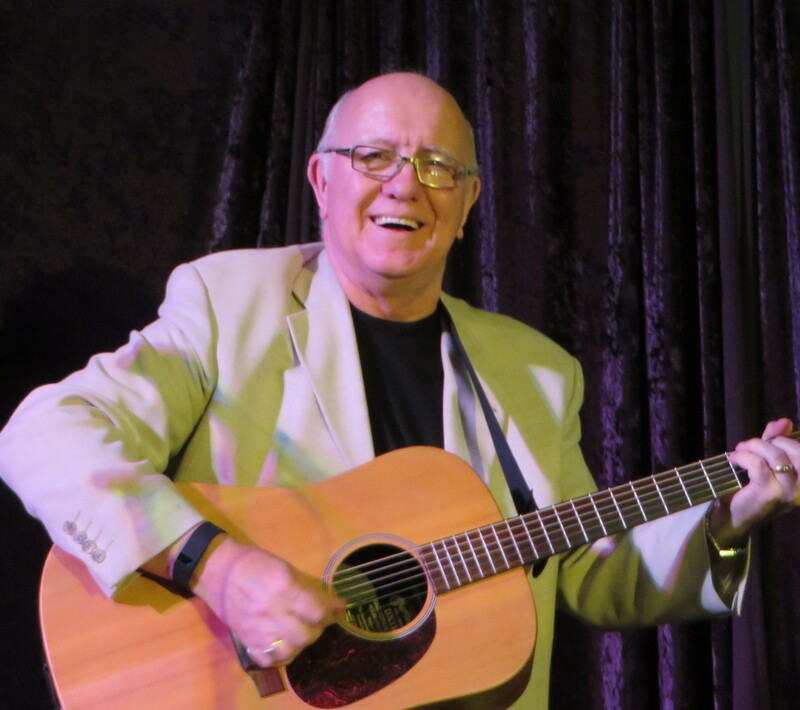 Newtown-based Don Mackay is a singer-songwriter with a serious weakness for old time country and gospel. 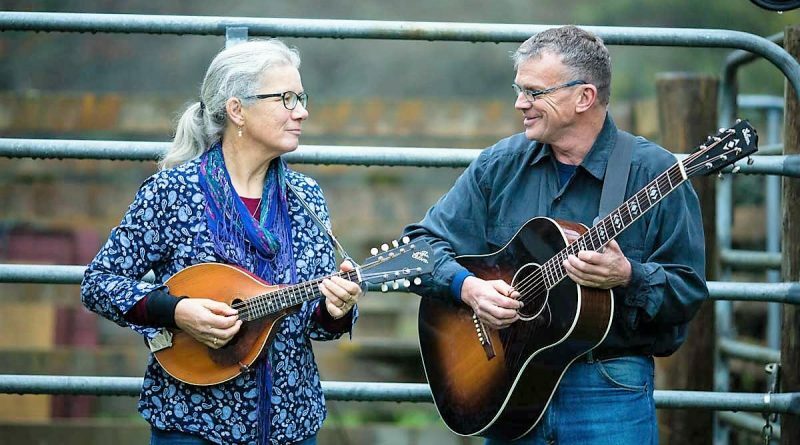 He accompanies himself on guitar and mandolin and his songs are full of irony and observations of everyday life. 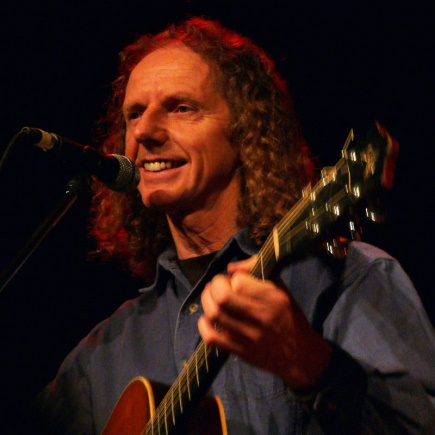 WILSON MURDOCH was born and raised in Northern Ireland, but now lives in Upper Hutt and has been a member of Mainly Acoustic for over 20 years. 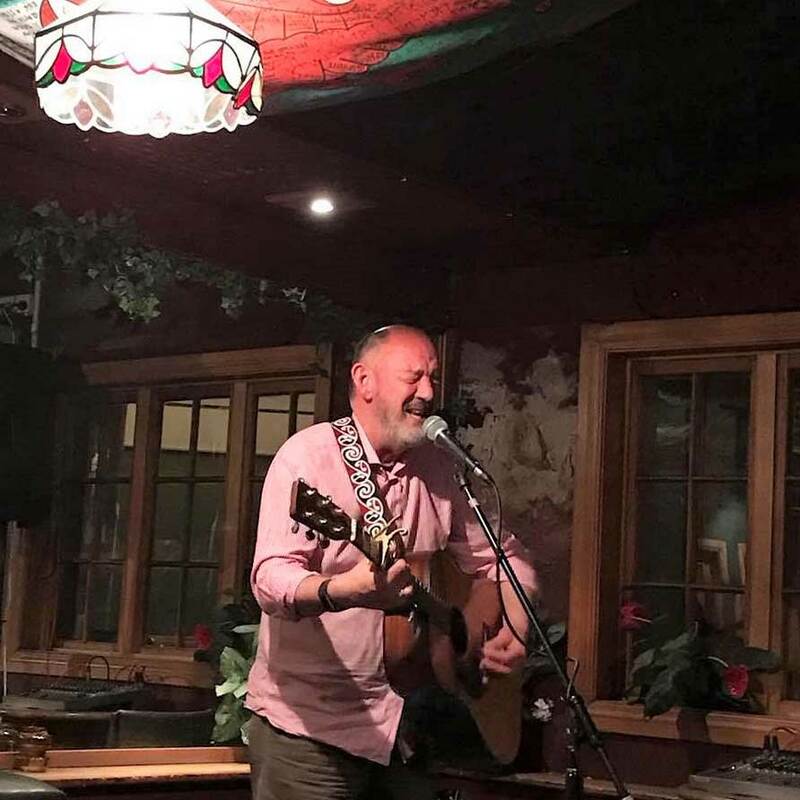 He has a love of Irish ballads, which he delivers with a fine tenor voice, accompanying himself on guitar; and usually has a couple of jokes on hand to round out an entertaining set. 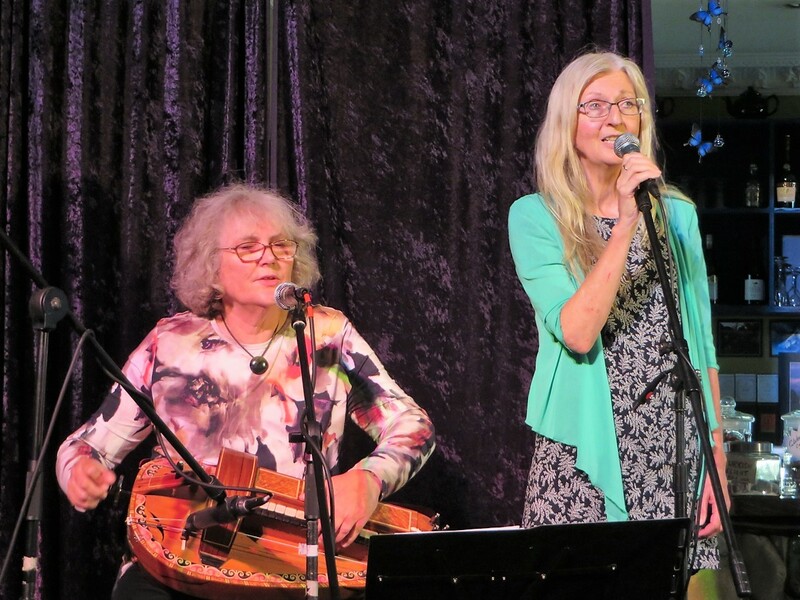 Sue Rose and Philippa Boy, are two friends who share a love of harmony singing, and very eclectic musical tastes. 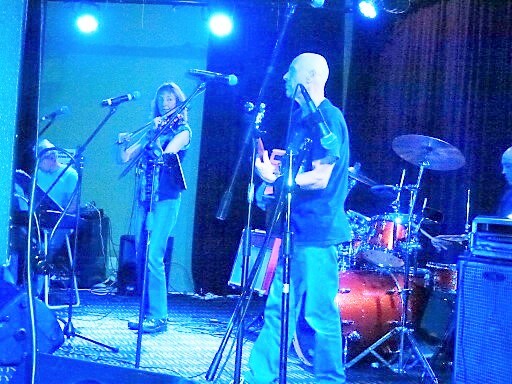 They perform both 'a cappella', and with hurdy gurdy or dulcimer accompaniment, sometimes including guitar. 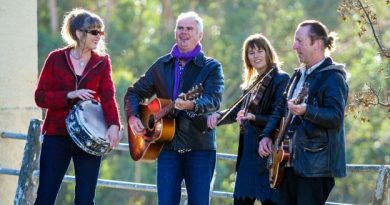 Their music ranges from the 15th to the 21st Century and includes Irish, English, French, New Zealand Colonial, and Modern Folk.